I thought I'd try to boost activity in the GFX forum and generally help others out, so I'm opening a requests thread here for people to get stuff from me. I can do most things you ask, though I'd prefer to stick with PSP Wallpapers and eboot backgrounds for now. Last edited by Renegdr; 10-04-2011 at 09:25 PM. Cool, people with graphics skills. Haven't seen that here in awhile to be honest. How about this... 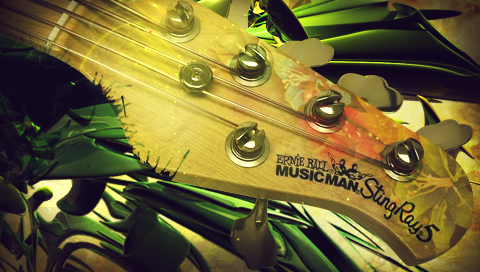 I am a fan of bass guitars and of playing bass. 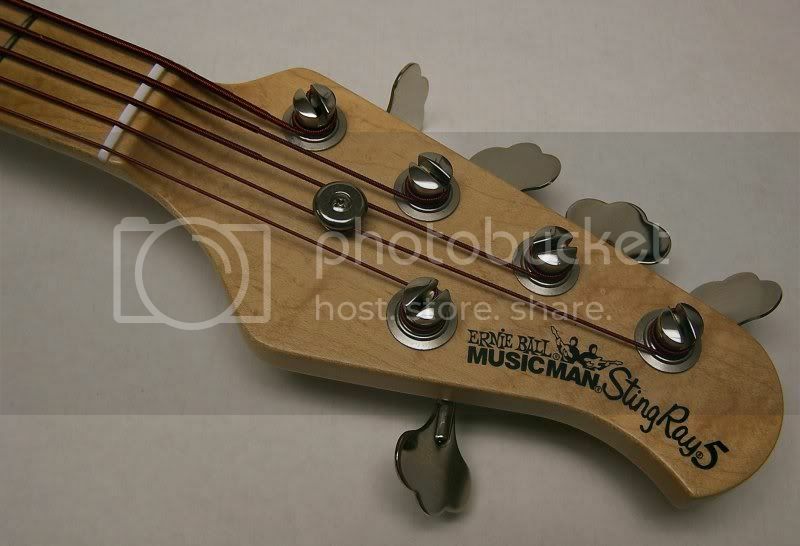 Search Google Images for a MusicMan Stingray bass and do something cool with that for a PSP wallpaper. I have nothing in mind and no expectations so do what you want with it. In exchange, I'll open up your account and change it to a full Registered User instead of New User. This way you won't have to fill out a Captcha before you post, you can download from our Downloads Section, basically it removes the limitations of a New User. I just changed it effective now, instead of waiting until you get to the post count trigger. This would be a good image to do something with but you're welcome to find anything. Do what you will. @Slowman: How's this for you? Last edited by Renegdr; 09-04-2011 at 05:15 PM. Dude, that's sweet, thanks! That was QUICK too! You didn't have to fill out a Captcha to post, correct? Just want to make sure it works when I change someone's user class like that, I guess I've never asked anyone. i just got question are you daveyhasselhoff?